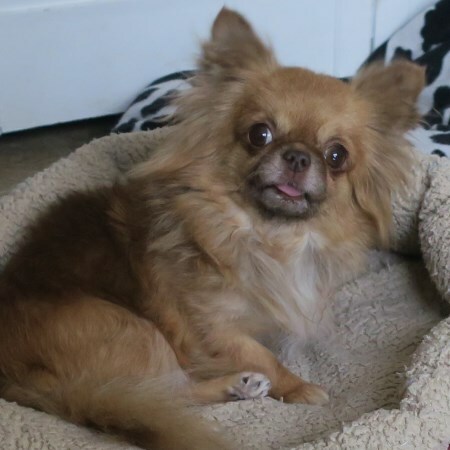 LC Chihuahua Housebroken - 6.4 pounds. Looking for loving home PET ONLY! !